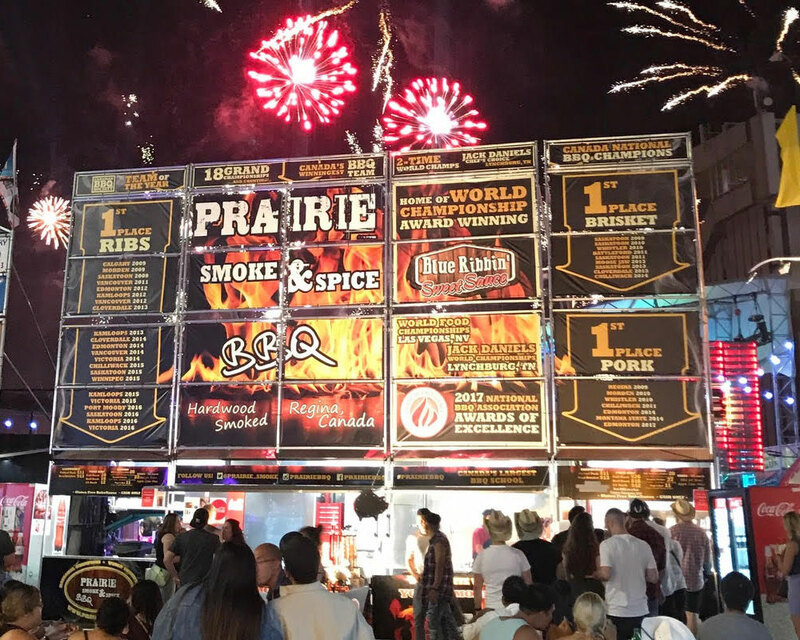 As Ribfest 2018 has come to an end we would like to thank all of our sponsors and vendors for their terrific participation and survived our bouts with the west coast liquid sunshine. A very huge thank you to all of the hundreds of volunteers that made this awesome community event a huge success! Also, thank you to all of the public, your contributions have helped us raise thousands of dollars which will be used to support local projects and groups. Those contributions also go to help support international projects and to complete the Rotary’s mission to eradicate Polio globally. The line-up of this year’s Ribbers is enough to start your mouth watering just thinking about it! Returning to the event once again are multiple award-winning BBQ artists (in no particular order!!) from across the country. Each one brings their own unique and tasty specialty for you to enjoy, perhaps more than once! 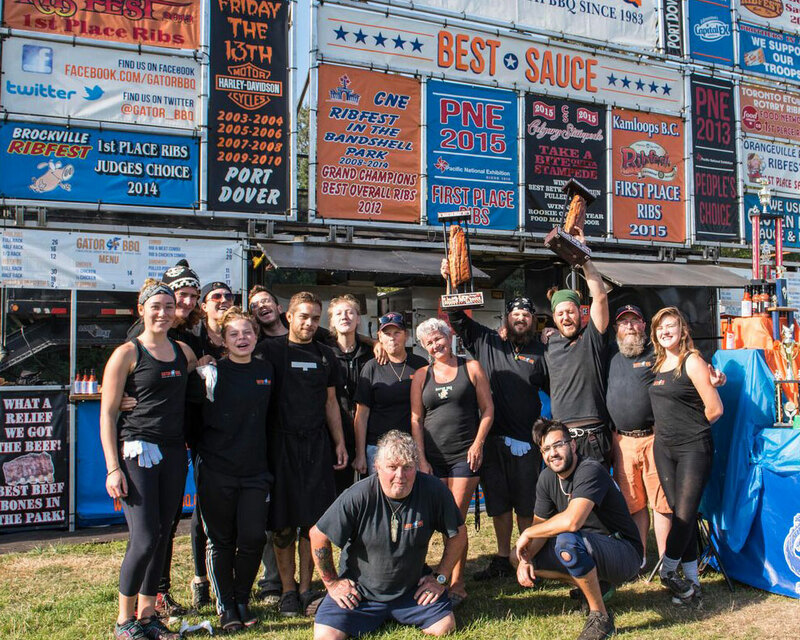 Boss Hog’s – 2017 People’s Choice award winner and multiple award winner at BBQ events and contests across Canada and the USA. 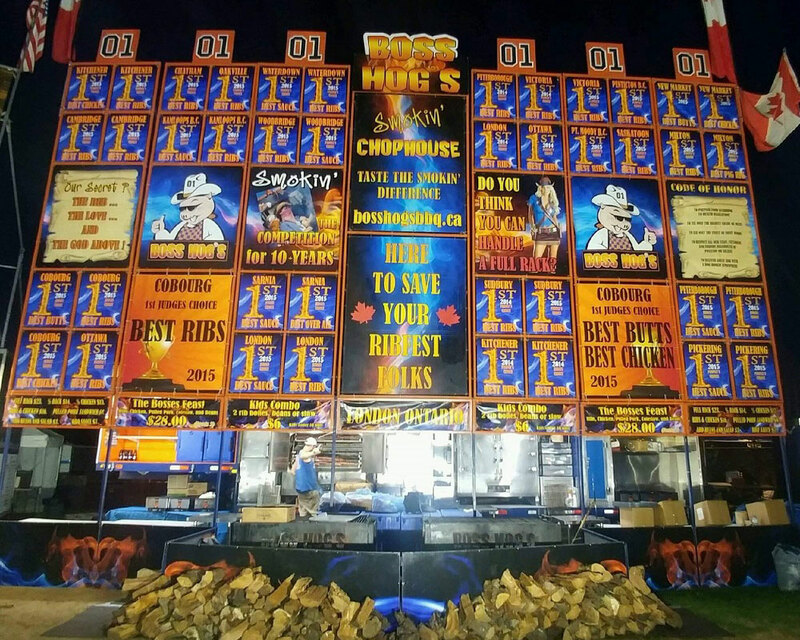 Gators BBQ – Winners of numerous events on the Ribbers trail. Prairie Smoke & Spice -Saskatchewan’s own. 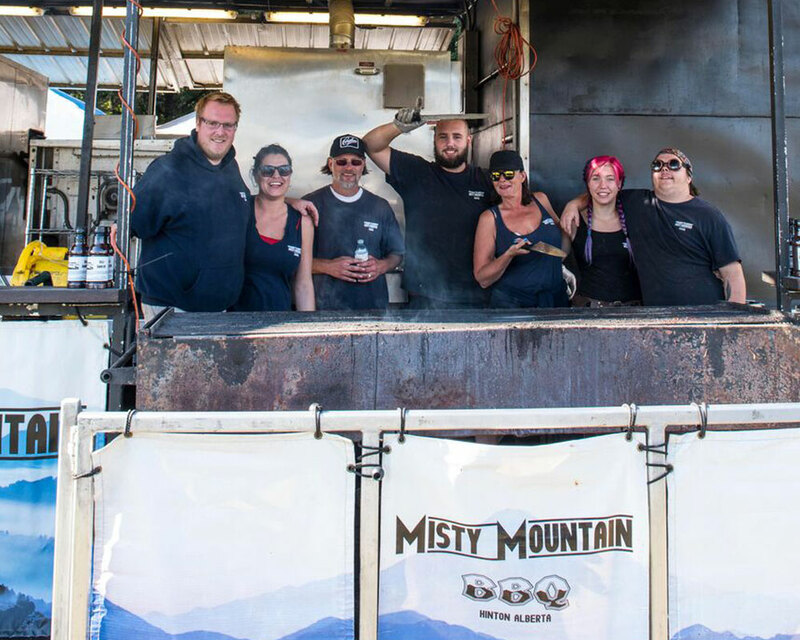 Misty Mountain BBQ – The pride of Alberta. Make note of the dates, September 14-15-16 at the Exhibition Grounds and bring the whole family. Come hungry, leave happy! 3 days of delicious ribs! Ribfest is a family-friendly event with music and entertainment for people of all ages! Proceeds will support some of Strathcona Sunrise Rotary Club‘s local and international projects. Become a Vendor or Volunteer!